Come along to our weekly catch up for a coffee with friends from all over the world. We meet every Thursday from 9:30am to 11:00am, upstairs at Java Cafe, #56 Sihanouk Blvd. 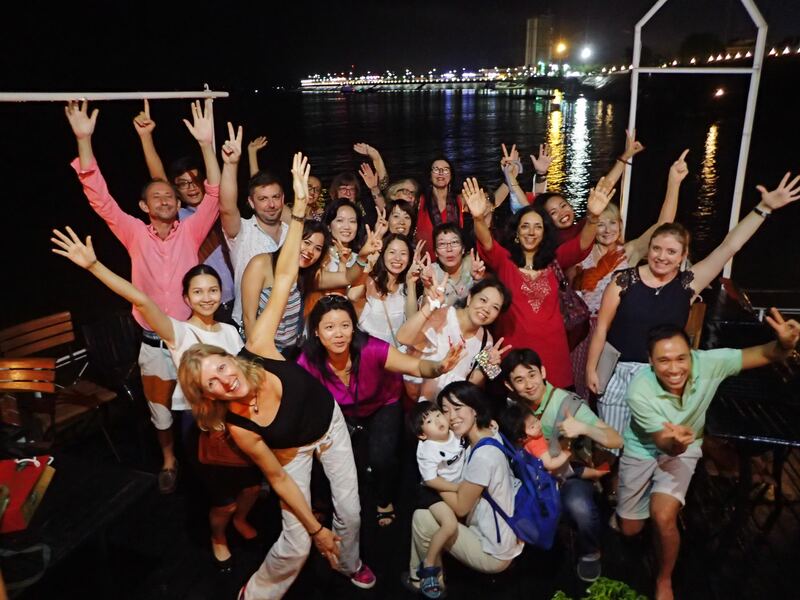 Be part of this amazing group representing approximately 24 countries including Cambodia.